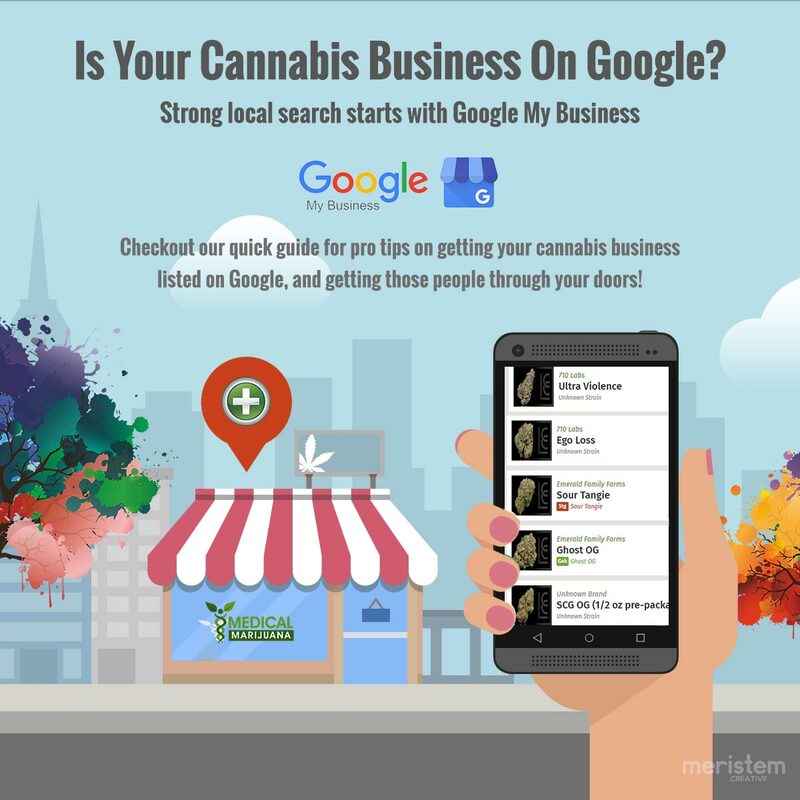 If you’ve found your way to this page you already know how important it is to have your business listed on Google, and you’re looking for tips on how to maximize or improve the ranking of your cannabis business, or dispensary on local search results and Google Maps. Well you’ve come to the right place! 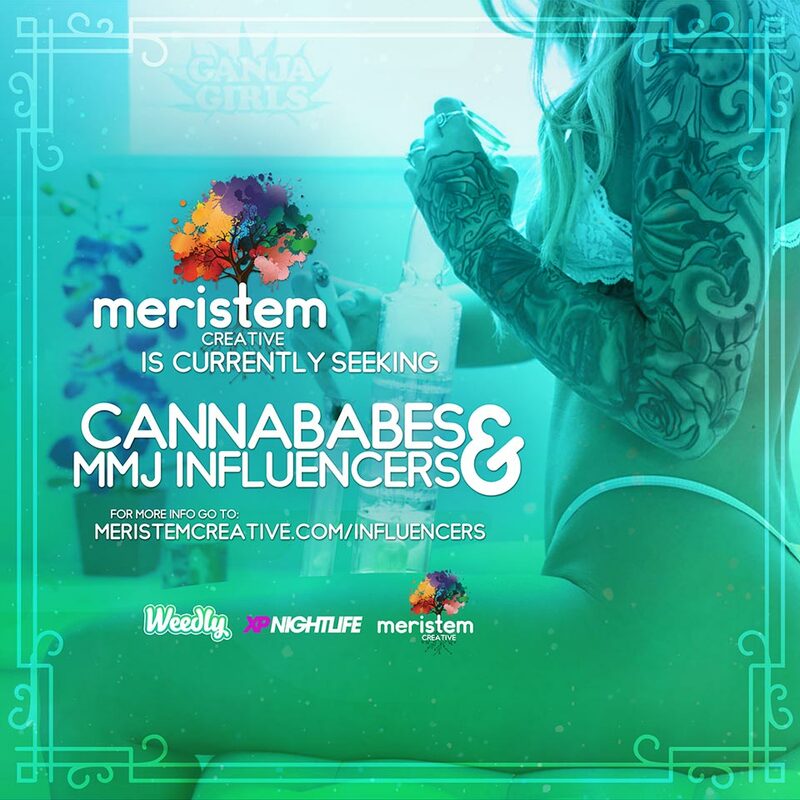 It just so happens that before joining the Meristem team I earned a few years of experience working for a Google listing and local search optimization firm in Phoenix. During my years there I worked with hundreds of local businesses, as well as the Google support team, and came to understand the Google business systems and how they relate to the Google search engine quite well. After moving into the cannabis space and continuing my work in seo and social media marketing for marijuana dispensaries and delivery service businesses, no big surprise, but the same rules that apply to traditional business also apply to the cannabis industry, almost without exception. NAPW stands for Name, Address, Phone, Website. Make SURE that these four things are consistent on each and every listing where you business appears on the internet. When I say consistent, I mean identical, character for character. If you use dashes in your phone number on Google (ex: 123-456-7890), then you need to use dashes in your phone number everywhere, don’t use dashes for some and dots for others. If your address is 123 Main Street on Google, then you need to use that everywhere else as well, don’t abbreviate the word ‘St.’ sometimes and spell it out ‘Street’ on others. These are crucial for Google to link your page to the people looking for your products and services. If these aren’t in order, they will seriously effect the search results for your cannabis business. This is going to show where you’re at when customers are trying to find you. Remember Google chooses the closest business from the customer’s GPS location. This you’re going to want to make sure that if you use the radius option, that you keep in mind the smaller the radius the more targeted your business will be to customers looking for your goods and services. Or another way to put it is that the bigger the radius the more businesses you have in that circle to compete with. Also when your business is closest to the customer’s location (i.e. GPS location pin) the results will show yours towards the top and if you’re business is closer the outside of the radius, the less chance you’ll have of showing up at the top. These categories will allow you to set what your business is and not what it does. Make sure you stay you use as many as possible to ensure maximum search results. This will include your logo, cover photo, photos of products and team members. Basically try to include as many photos as possible because Google loves photos. 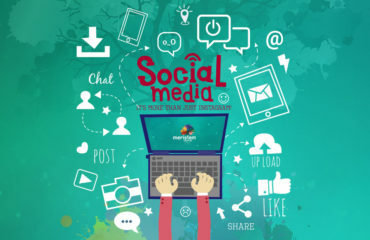 This includes your name, address change, phone number, website anything that you would want your customers to know about and it’s best to ensure that you update the same information on all your social media pages online. 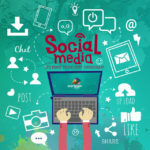 Google has also come out recently with the ability to create posts from your page. This would include posts about your specials and promotions, along with new products and services, announcements on your events and to sign up for mailing lists or reservations. Reviews can make or break a business, so make sure you’re doing your best like always. The more reviews you have the more information Google will have about you from a real life standpoint and it will help set your business apart from the others because of the amount of information. Google’s job is to keep everyone up to date with the most current and relevant content and that includes images for your profile and cover and it lets your customers know that you like to keep things interesting and have a lot to show the world with your business. This is important as people out in the public can suggest edits to your page and if you don’t confirm or deny them, Google will push the edits through most of the time. Leaving your page to become suspended due to mismatched information. Google is constantly changing and you have to be able to keep up with it all in order to ensure that you’re applying those updates to your page when something happens. You want to be ahead of the eight ball as much as possible. So there you have it! These are some really quick and simple that I use everyday that you yourself should be able to do to improve the position With this list as your guide and a little bit of patience and persistence, you should be well on your way to improving the visibility of your cannabis business on Google search engine and Google Maps! If you find yourself struggling or have questions about this or any other topic related to marketing your business online, don’t hesitate to reach out. We’re always more than happy to hop on a quick call to say hello and answer any quick questions! And of course in the event that you don’t have the time or desire to manage your own Google listings or any other aspect of your digital marketing, we’re always here to help! I agree with you that only the on-page SEO is not enough to rank a site or even a specific page today. To rank a site needs a combination of off page SEO and on page SEO+ keyword research, and these ways we can easily rank a site or even a specific page of a site. By the way,bro, I got here several new techniques about ranking a site to learn, and these techniques will definitely help me to improve my own site today. Thank you so much, bro for sharing this valuable post for us. Thank you for sharing these best cannabis marketing tips on this article, Cannabis business owners would find very helpful info from this blog.